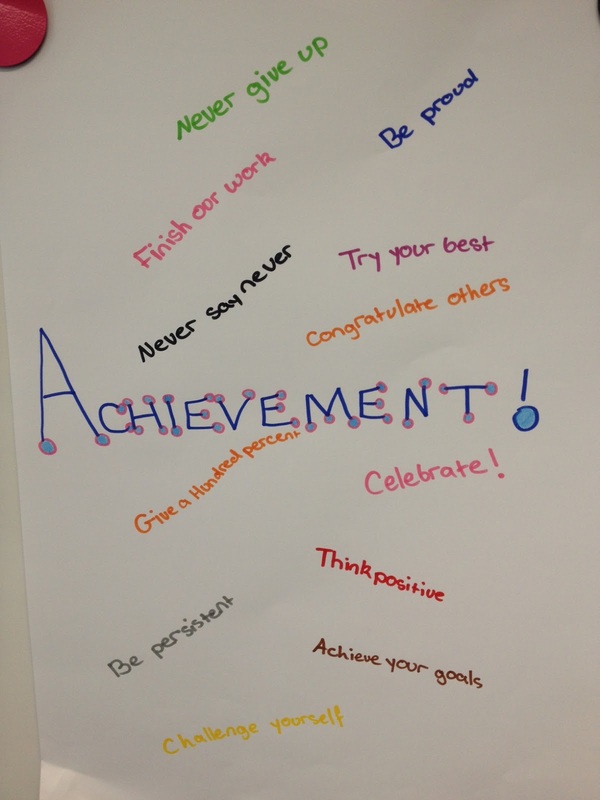 At Aitken Creek Primary School our students and teachers strive to fulfil our school values on a daily basis. Whether we are at home or school we live by the values of Respect, Responsibility, Teamwork and Achievement. 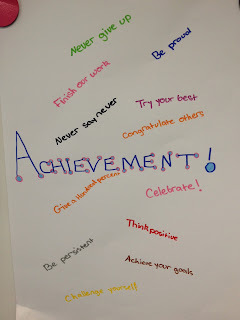 Today in 5/6 B we discussed what those values meant to us. 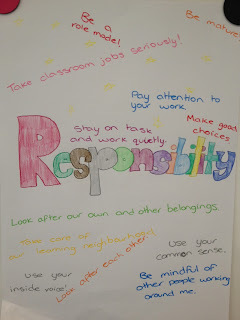 In 5/6 B we do not have classroom rules because we do not need them. We know that by each of us living and working by our school values will enable our grade to be a respectful, caring and collaborative learning environment. How do you demonstrate these values at school? 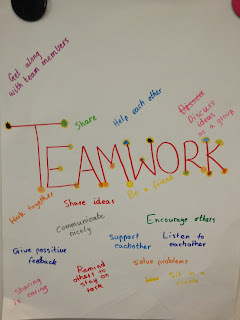 How do you demonstrate these values at home? 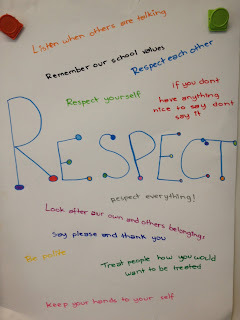 Why is it important to demonstrate these values EVERYDAY?